Despite projecting a deficit of almost $4 million for their 2017-18 budget, Concordia predicts they’ll be in the green in two years, Chief Financial Officer Denis Cossette explained. According to Cossette, with the school’s current financial state and the projected funding from the government, they will be able to eliminate this deficit by 2020. Cossette admitted that he is unsure if that will be the case, due to upcoming provincial elections which may have student fees and government funding change. The deficit the school has been incurring decreased from $9.3 million in 2015-16 to $6.3 million in 2016-17. The year-end deficit last year was $5.9 million, with a collective deficit of $20 million. “We don’t want to force the institution to have a balanced budget too much now because it would mean too many efforts to faculties and units,” Cossette explained. This year’s budget also included an increase in money paid directly to students, with an increase of over $5 million in teaching assistant and research assistant contracts, as well as scholarships and financial aid. The Quebec government announced a plan to reinvest in education, and in post-secondary in particular, increasing their university funding by three per cent for a total of $2.9 billion. According to Cossette, Concordia makes up around ten per cent of the total university sector, and therefore saw a 1.1 per cent increase in government funding. “The government made very modest increases to our budget. 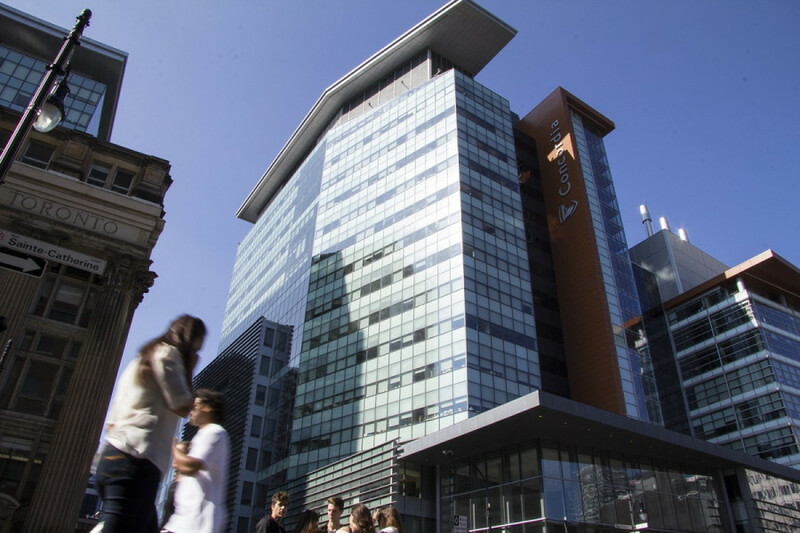 It was said to be a reinvestment, and there was, but […] when it comes to individual institutions it’s [shared] so it was about a one per cent increase in our operating budget and inflation,” explained Concordia president Alan Shepard. This increase in government funding consists of an additional $3.2 million in funding, which, according to Cossette, the university has allocated to “strategic enrollment.” These plans involve determining which faculties and programs should see an increase in students, the development of new curriculums, as well as student tours and other projects to slowly integrate new students at the university. The plan also includes strategies for post-doc hiring. The government also provides a yearly conditional grant of $30 million, upon seeing that the school is capable of decreasing, and eventually eliminating, their deficit. “It’s important for the success of students because the first semester is a large transition between the CEGEP and universities so we support these elements,” Cossette explained. This year’s budget projects the total enrollment of 46,000 students this year, with 19 per cent of the student population being graduate students. That number is up by three per cent since 2010. “The balance to graduate students is important to support our research mission, and being a comprehensive university not only an undergrad university,” he explained. He added that the university gets more funding for graduate students from the government, than undergraduate students. → The school also issued a $200 million bond in 2002, expiring in 2042, which they continue to pay interest on. This is a large portion of the university’s financial expenses.